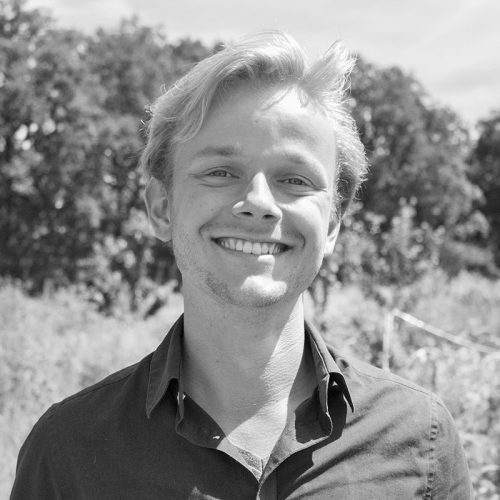 Merlijn joined Metabolic in late 2016 as a sustainability consultant, where he focuses on the transition towards a circular built environment. His work encompasses regional metabolism scans, models for urban mining, and indicators and processes for circular tendering. Raised in rural Groningen in a household that grew their own vegetables and composted waste, Merlijn developed an early appreciation of the processes of nature – and how they could benefit the built environment. He undertook a Bachelor’s degree in Environmental Science from Wageningen University, focusing on the analysis of infrastructures and systems in buildings and neighborhoods, and the implementation of clean technologies to reach a more sustainable state. The required innovation trajectories of these solutions drove Merlijn to pursue a Master’s in Sustainable Business and Innovation at the University of Utrecht, where he honed his powers of concentration by studying a single microbe for four months. Internships followed ranging from a startup in Brooklyn developing energy storage to biomass development in Zaandam.